No matter the floor plan you choose, you’ll have plenty of room in your new west Phoenix home. Our one bedroom apartments for rent offer a generous 799 square feet. 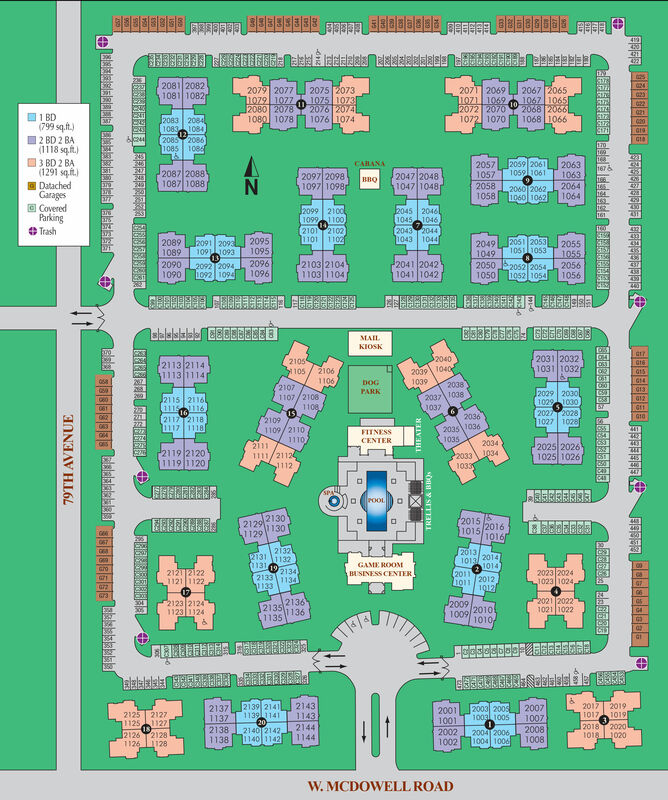 Our two bedroom apartments give you 1,118 square feet, and three bedroom apartments offer 1,291 square feet. The design of our apartments is maximized for easy everyday living, with two bathrooms in two and three bedroom apartments, and a washer and dryer in every home. 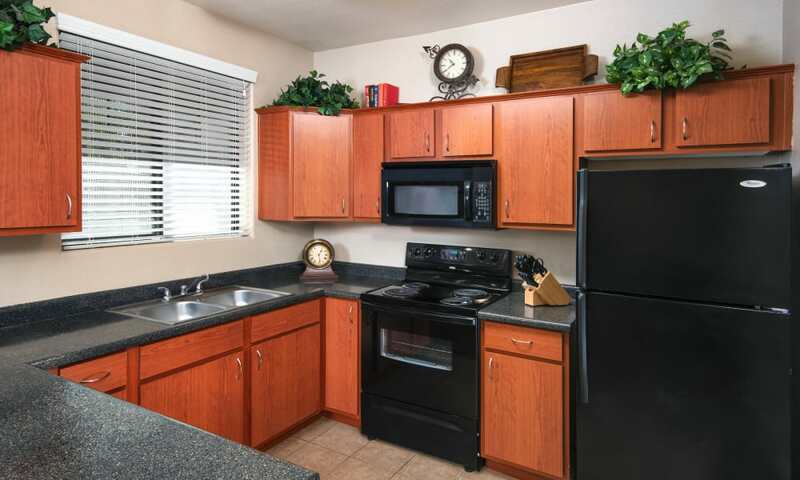 Contact us to set up a personal tour of our one, two, and three bedroom apartments in Phoenix.